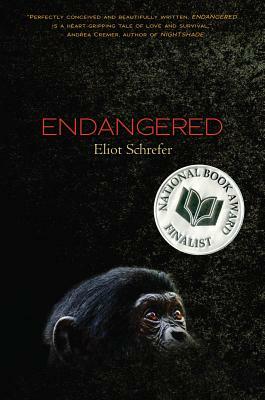 Eliot Schrefer's Endangered and Threatened were named as finalists for the National Book Award. He is also the author of The Deadly Sister, The School for Dangerous Girls, Glamorous Disasters, and The New Kid. He lives in New York City. Visit him online at www.eliotschrefer.com.